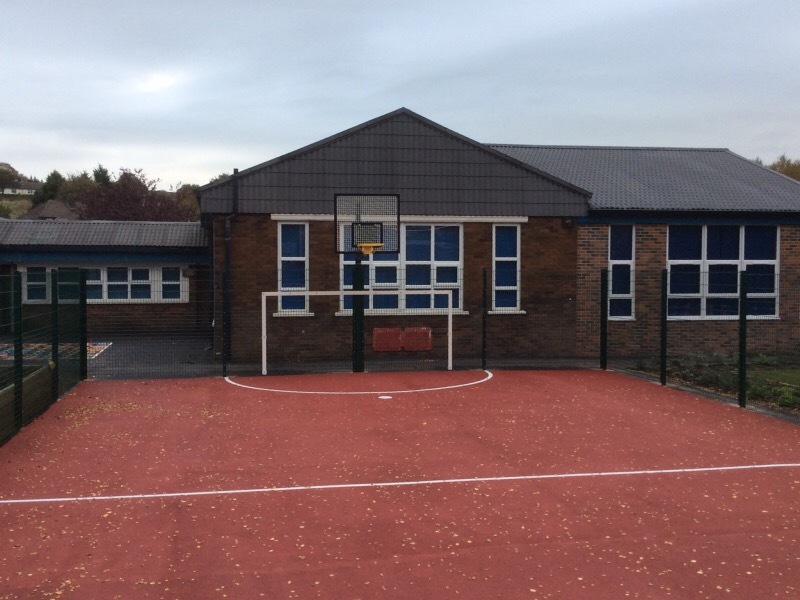 Longshaw Infant’s school is a typical sixties square box building with a flat tarmac play area to three sides. 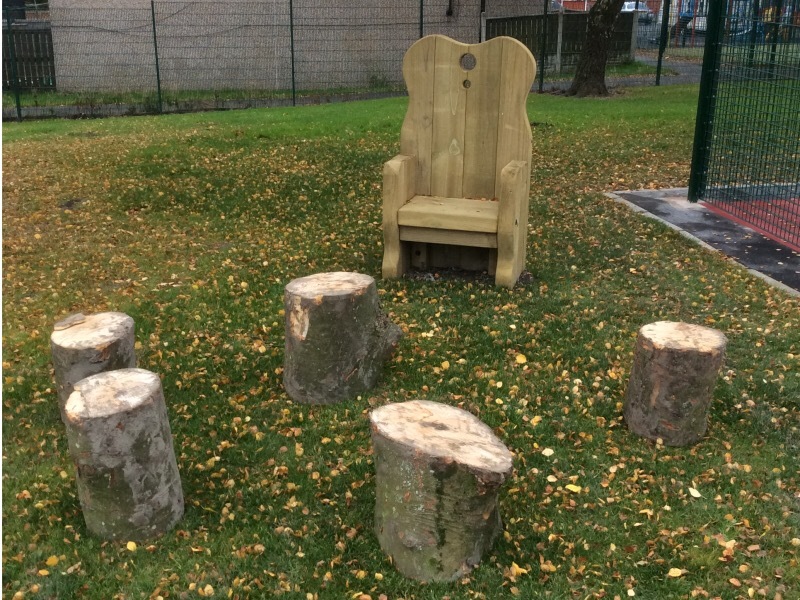 Our re-design provides ‘zones’ within the play area that stimulate and promote creativity with the children, giving them key stimuli to generate thoughts and themed play. 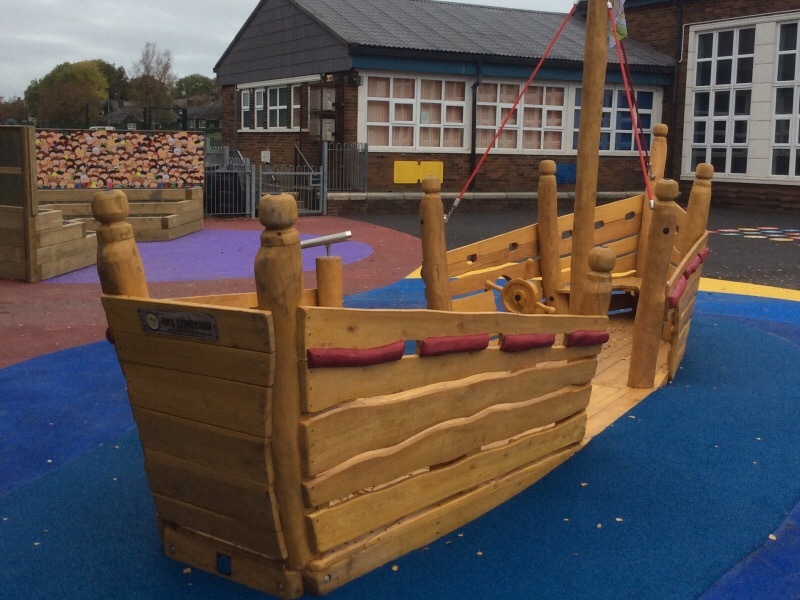 A theatre zone ; fixed pirate ship ; mini kick-a-bout area ; growing area ; story telling area and forest school all provide crucial elements within the play area. 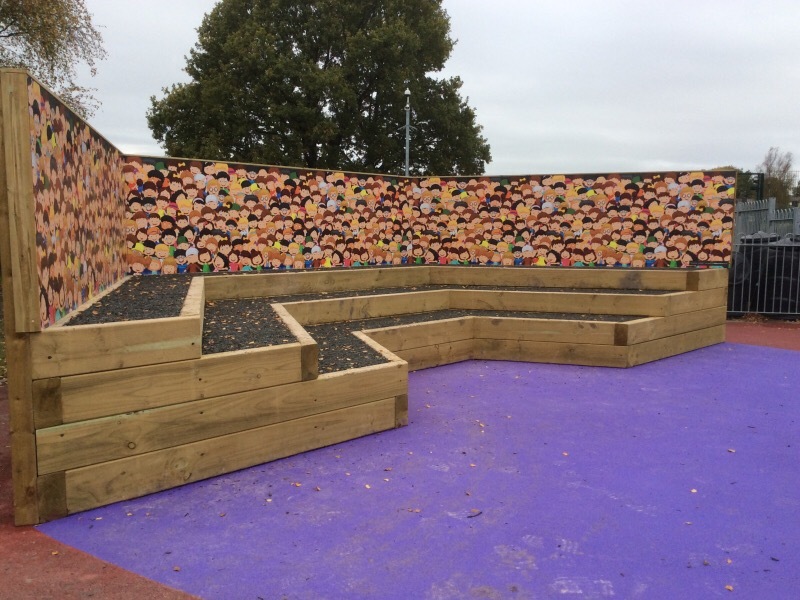 Playground paint and thermoplastic markings applied to the re-surfaced asphalt surface break up the uniformity providing further stimulus for creative play.